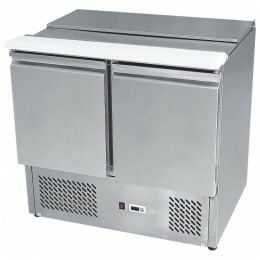 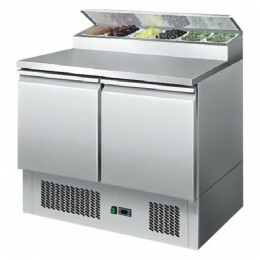 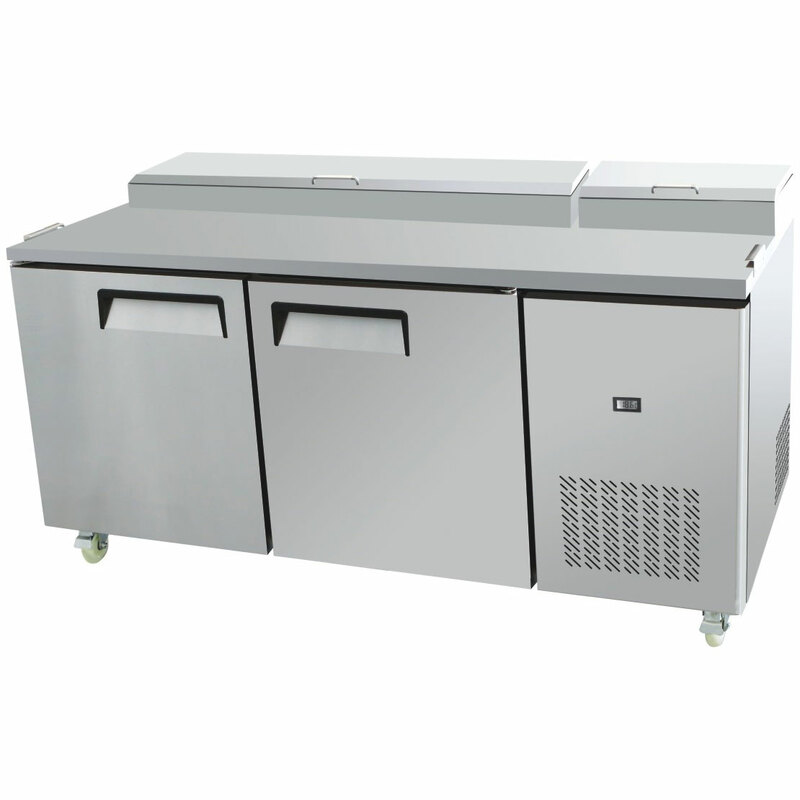 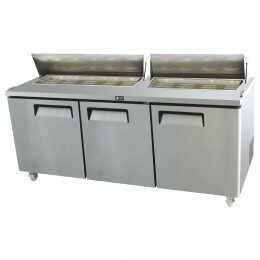 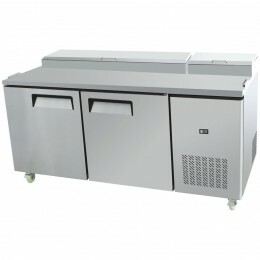 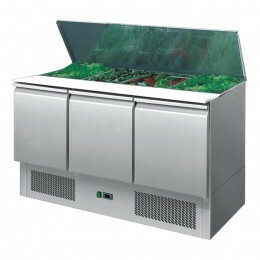 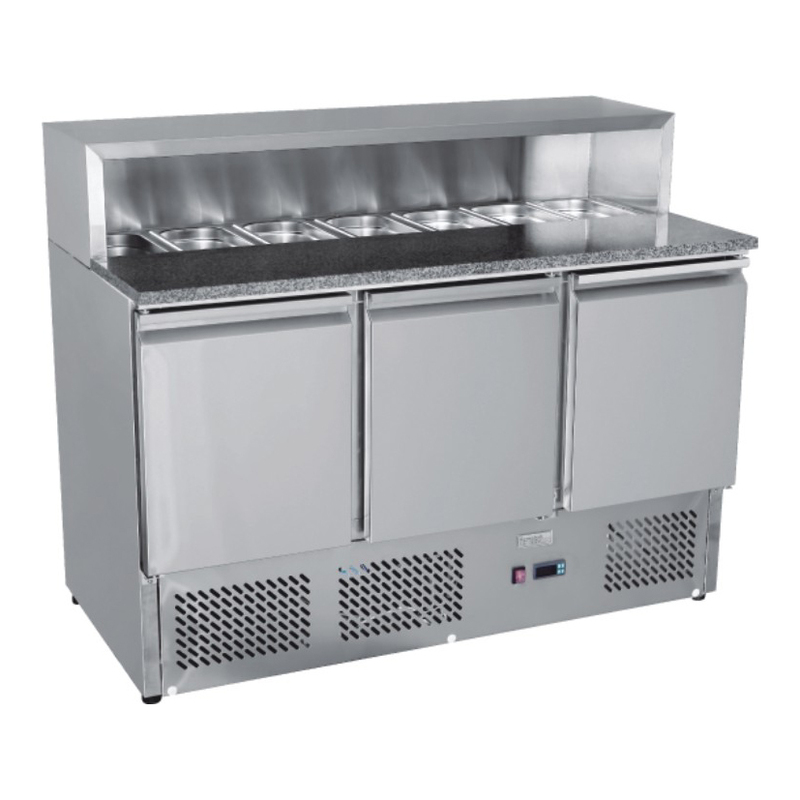 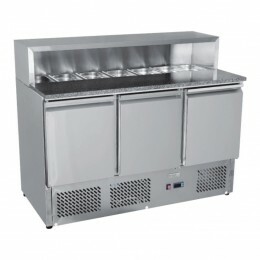 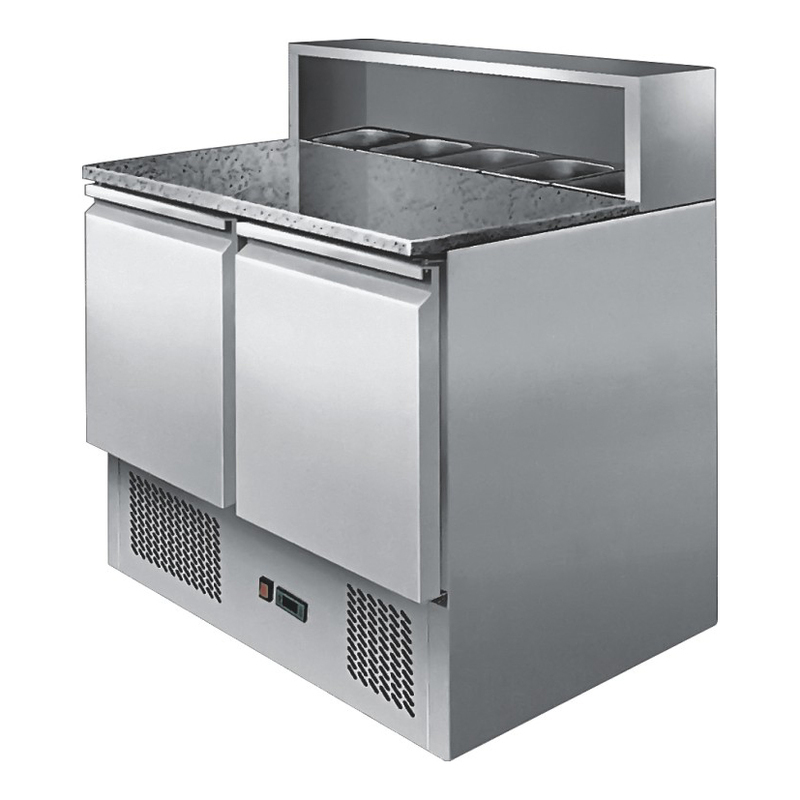 Refrigerated counters with space for either 1/3rd or 1/6th gastronorm pans. 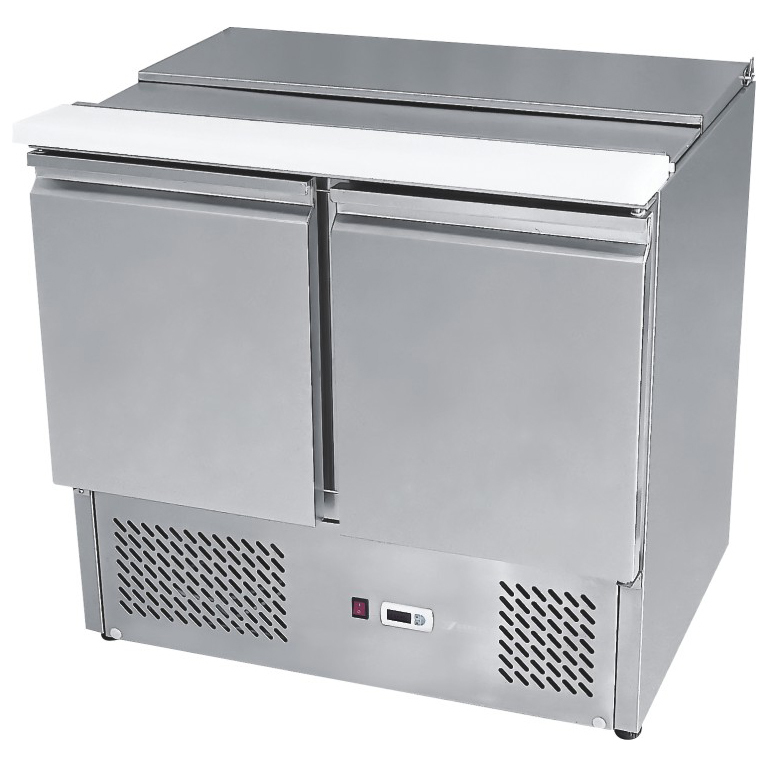 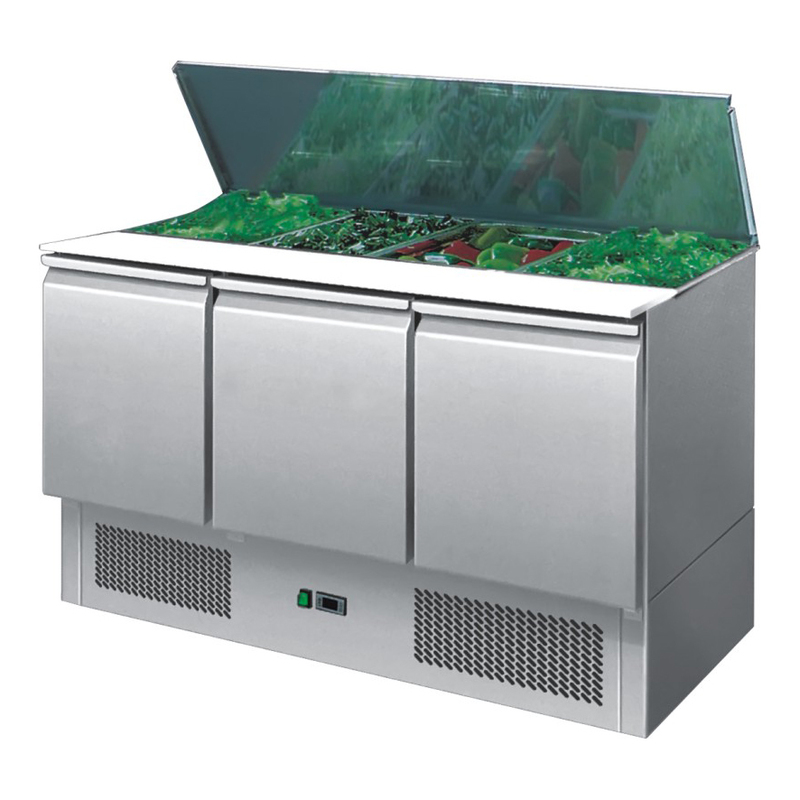 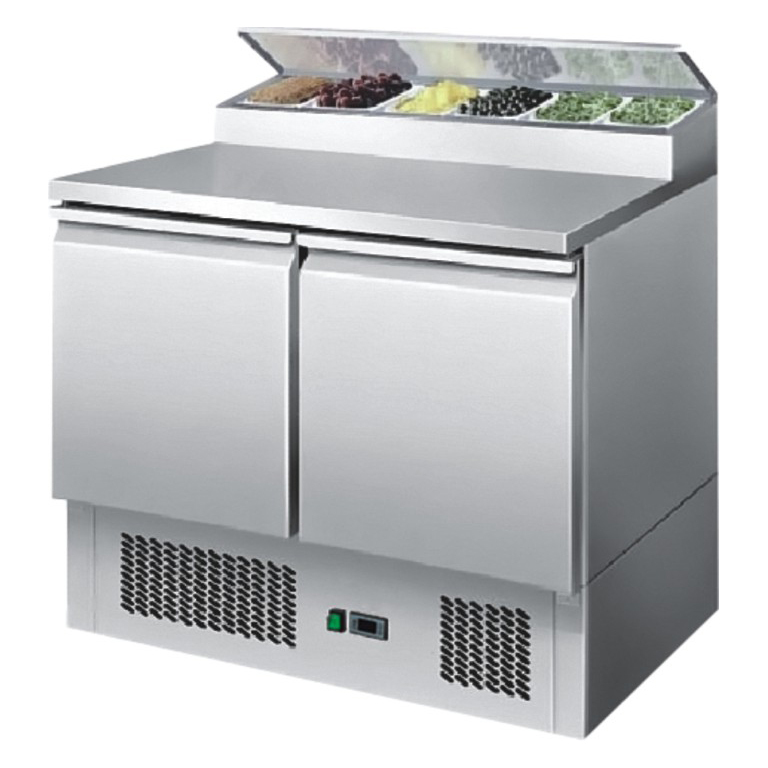 Provides a more efficient working environment as products do not need to be taken out and stored in refrigerators at the end of a service session. 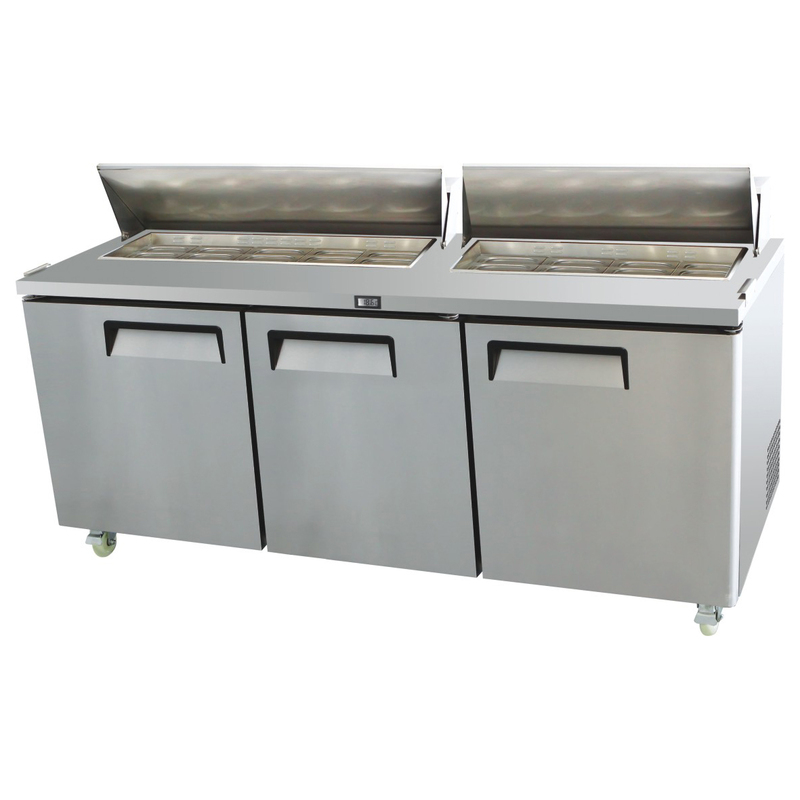 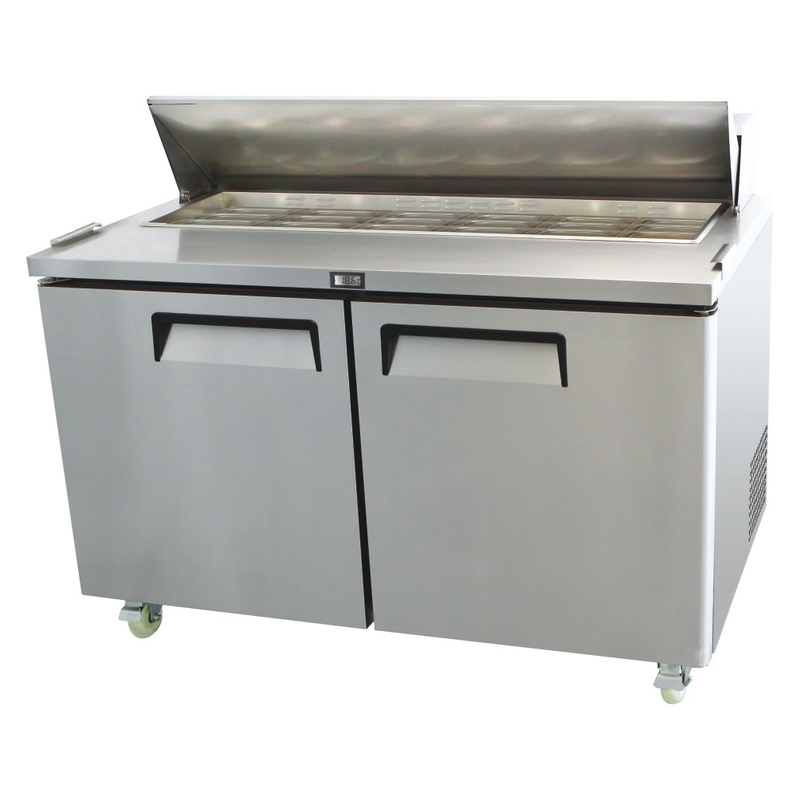 Products can be rotated easily making it ideal for sandwich bars, pizza preparation areas and starters in restaurants. 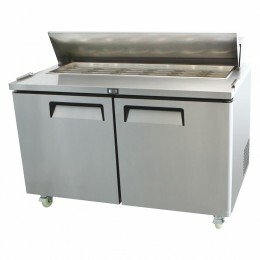 Most on castors and often with nylon chopping boards, ideal for preparing salads etc. 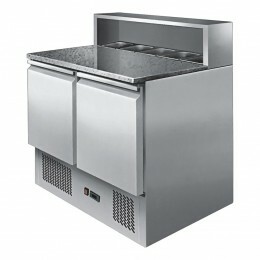 Some suitable for front of house display as glass available as an option.